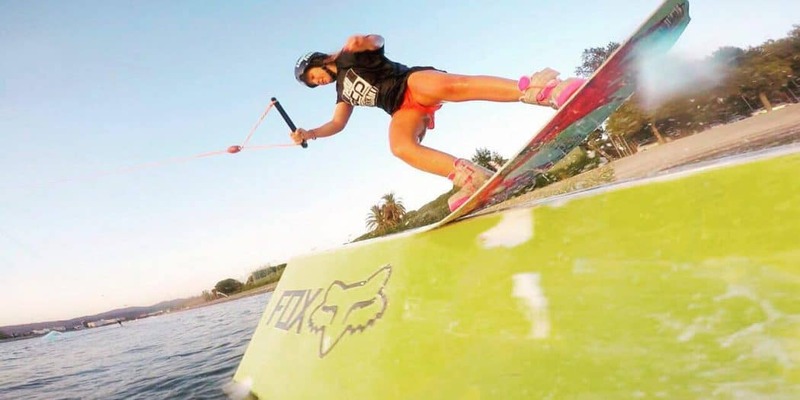 Kaitlyn “Koko” Adams first stepped on a wakeboard and jumped into water sports when she was just five years old. 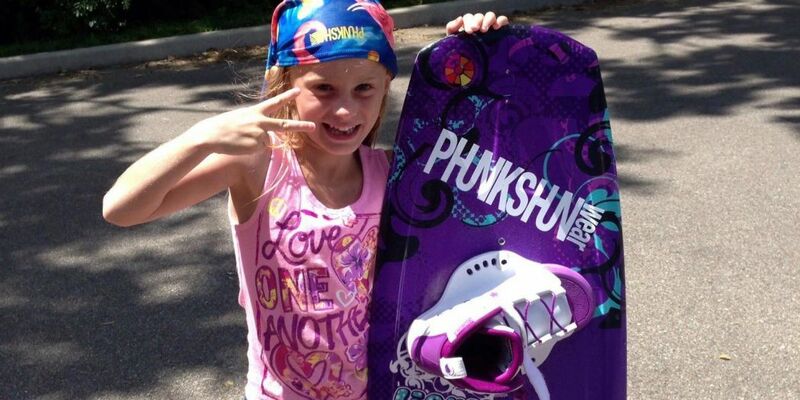 Now 11, she’s a national champion in wakeboarding and snowboarding. Marie Grüneberg takes us ‘back to Hip-Notics’ with her latest edit just out. What better way to announce your new sponsor than dropping a dope little edit. Angelika Schriber does just that as she joins Liquid Force. Don’t judge a video by it’s thumbnail, there is some really nice riding and beautiful shots in this video of Laura Jaubert, Marine Lacoste & Marine Benoit shot by Horue Movie. Anna Nikstad is without a doubt one of the most stylish female riders out there. Her latest edit was filmed at Wake Nation cable park in Houston Texas. After 10 months out with a knee injury Vanessa Weinhauer is back and means business as this latest edit from her goes to show. Pro Tour champ Meagan Ethell showing she is more than just a contest rider. Weather behind her Nautique G23, cable or bi level pools, she can throw down. Check out the young rider Gala Heras in the Olimpic Cable Park in Barcelona. Dallas Friday puts the new Ronix Limelights through their paces in the awesome edit.